Elon Musk has called it a compelling guide to the challenges and choices in our quest for a great future of life on Earth and beyond, while Stephen Hawking and Ray Kurzweil have referred to it as an introduction and guide to the most important conversation of our time. 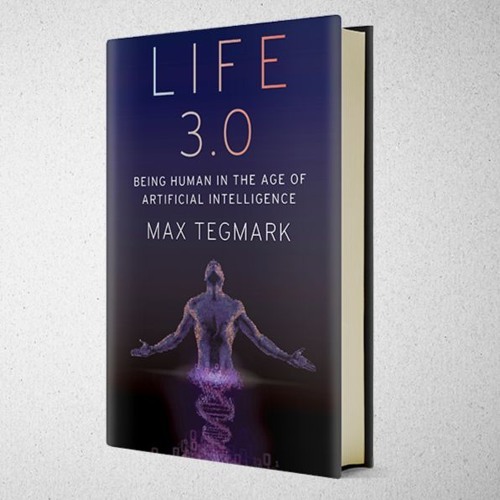 “It” is Max Tegmark's new book, Life 3.0: Being Human in the Age of Artificial Intelligence. In this interview, Ariel speaks with Max about the future of artificial intelligence. What will happen when machines surpass humans at every task? Will superhuman artificial intelligence arrive in our lifetime? Can and should it be controlled, and if so, by whom? Can humanity survive in the age of AI? And if so, how can we find meaning and purpose if super-intelligent machines provide for all our needs and make all our contributions superfluous?